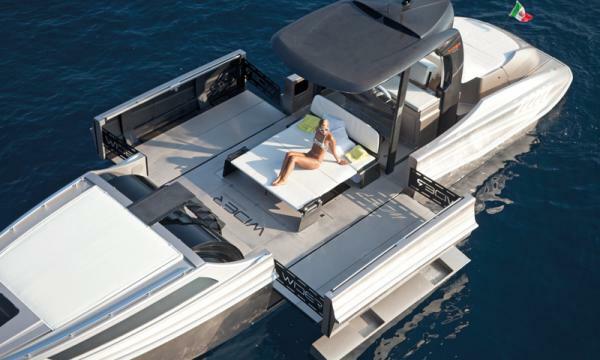 According to a releas, the 2013 edition of the Singapore Yacht Show has more than trebled its on-water exhibitor display this year, and is set to showcase the latest and greatest that the yachting and luxury worlds have to offer. From the yachting novice, to those who have been boating all their lives, there really is something for everyone at Singapore Yacht Show. The stellar line up includes Asian Yacht Show debuts by the incredible 57.5m sailing yacht Twizzle and one of the region’s most successful and revered brands Sunseeker (exhibiting the 40m Tanvas). They sit alongside international industry heavyweights Sevenstar Yacht Transport, Palmer Johnson, Simpson Marine, Princess Yachts, Aycer Yachts, Westport Yachts, Gulf Craft and show newcomer Hanse Yachts. Local dealerships SGboating, Premium Nautical and Luxury Yachts will also be representing a number of luxury boat brands.